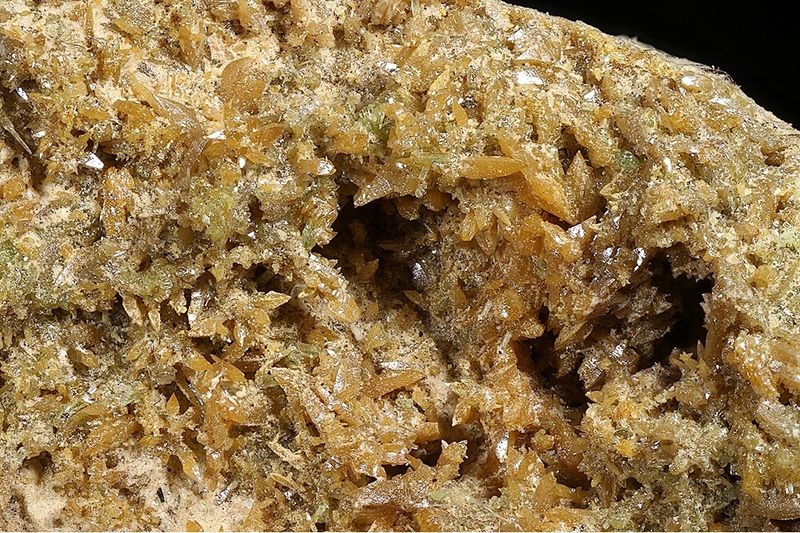 Vanadian Wulfenite: Mineral information, data and localities. 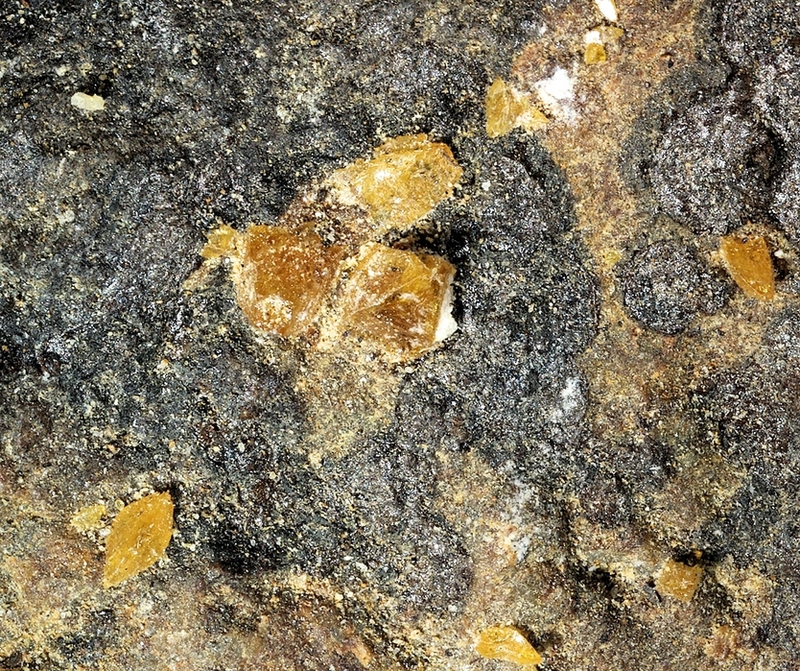 A variety of Wulfenite containing V in substitution for Mo. Schrauf (1871) Konigliche Akademie der Wissenschaften, Vienna, Sitzber. : 63: 176 (as Eosite). Palache, C., Berman, H., & Frondel, C. (1951), The System of Mineralogy of James Dwight Dana and Edward Salisbury Dana, Yale University 1837-1892, Volume II. John Wiley and Sons, Inc., New York, 7th edition, revised and enlarged, 1124 pp. : 1084. Schrauf (1871) Konigliche Akademie der Wissenschaften, Vienna, Sitzber. : 63: 176; Palache, C., Berman, H., & Frondel, C. (1951), The System of Mineralogy of James Dwight Dana and Edward Salisbury Dana, Yale University 1837-1892, Volume II: 1084.